It’s that time again! We are now entering our twentieth year of hosting our annual Charitable Foundation Golf Tournament to Benefit The Leukemia and Lymphoma Society and Other Charities. Since the beginning, with the help of our members, friends, and businesses, we have helped raise over a million dollars to fight these terrible diseases. This year, we will be meeting on Wednesday, June 10, 2015 at the Swansea Country Club in Swansea, MA. The shotgun start begins at 9:30AM. The fee for entry is $90.00 for members of Local 328, and $150.00 for any non-members interested in playing. 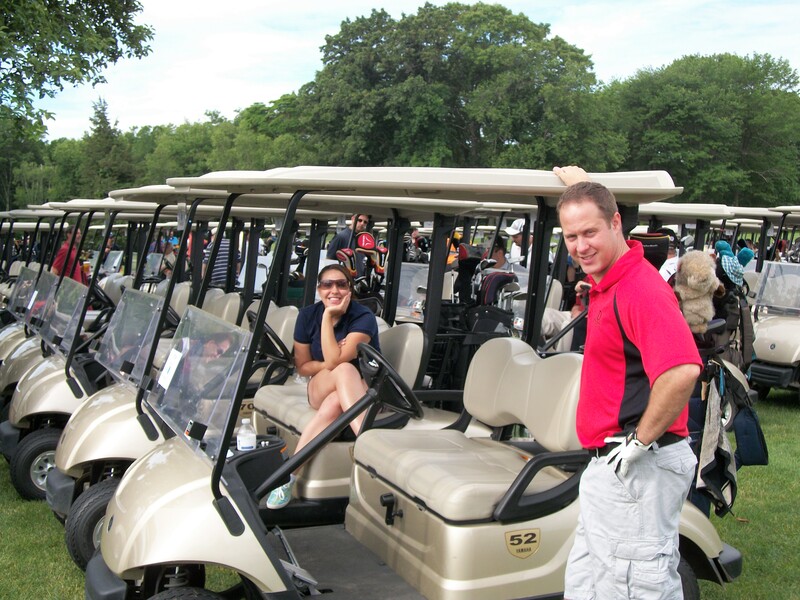 For a copy of the application, see our UFCW Local 328 Charitable Golf Tournament Brochure! See you on the course!